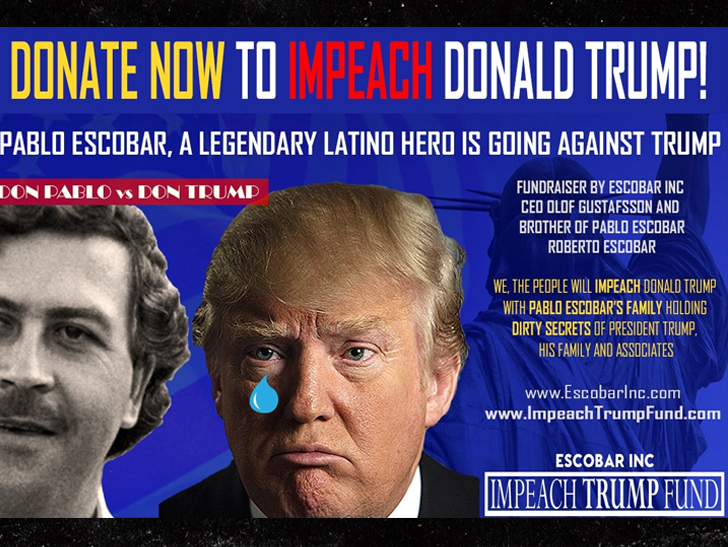 Pablo Escobar's Brother We Raised $10M to Impeach Trump ... Before GoFundMe Axed Us!!! 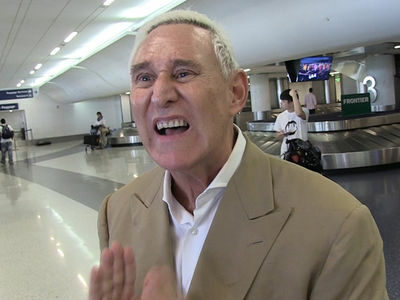 Just the possibility of President Trump's impeachment was enough for the Escobar family to collect millions upon millions of bucks ... according to Pablo's bro, who's pissed GoFundMe censored his cause. 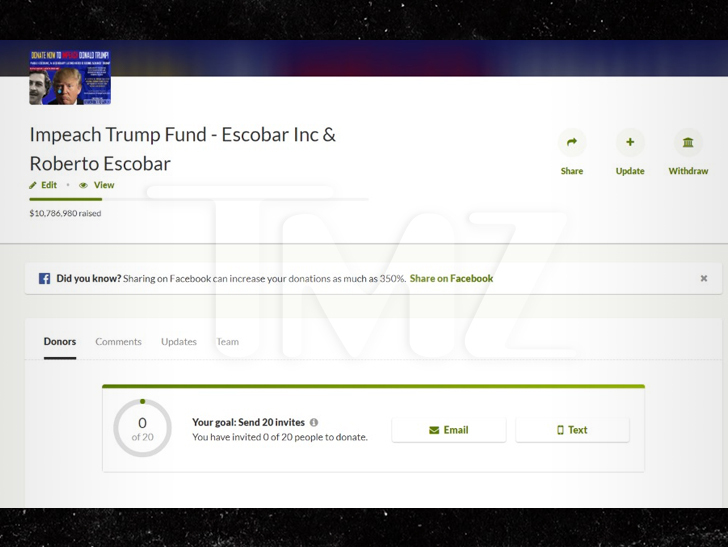 Sources connected to Pablo Escobar's brother, Roberto, tell TMZ ... his ByeByeTrump GoFundMe campaign had raised upwards of $10 mil while the page was still live ... for just 10 hours. The crowdfunding site yanked the page to investigate where the money was going. A screenshot of the page prior to it getting shut down shows a balance of $10,786,980. We broke the story ... Roberto and the rest of Escobar Inc. started the campaign in an effort to impeach the U.S. Prez. 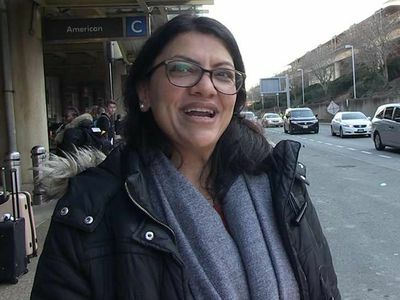 They were gunning for $50 million to finance "intelligence research, lobby firms and lawyers" they said would help get Trump impeached in the States. In response, GoFundMe pulled the page pending more clarification on the funds' use and purpose. Our sources say the Escobars responded to GoFundMe with the info they wanted ... but the page was still down as of Thursday. We've reached out to GoFundMe to confirm that $10 mil total ... but so far, no word back. 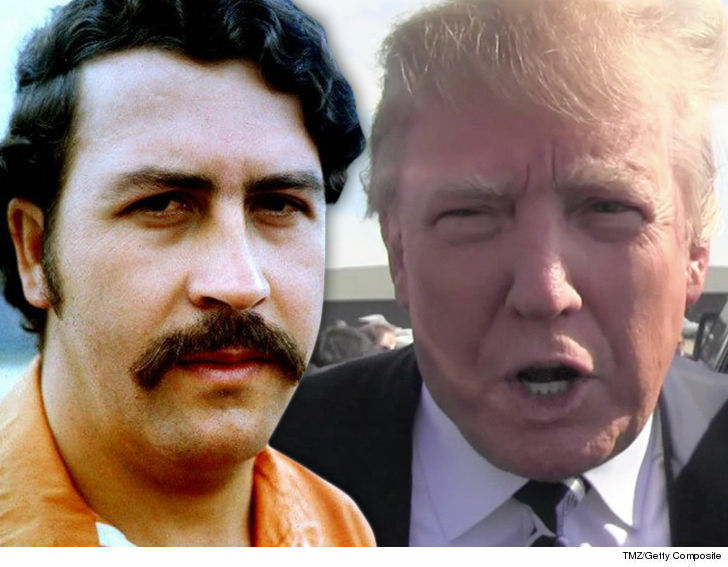 A rep for Escobar Inc. -- the holding company dedicated to the late Colombian drug kingpin -- tells us that it plans on taking its impeachment efforts to another site, where they'll be accepting cryptocurrency donations instead of government regulated funds. We're told the Escobars believe the U.S. government (and Trump himself) got involved in derailing their efforts ... but insist they won't be deterred.